Nowadays we work in a covered area of 12.000 mq which allows us to work simultaneously on many vehicles and to store up a lot of different types of vehicles ready for delivery. 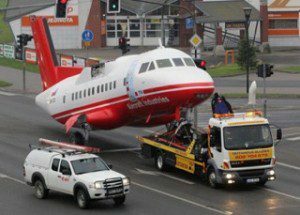 We satisfy the different requirements regarding the rescue and the vehicle transport up to three cars. 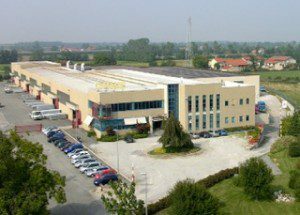 Our technical office uses the CAD technology and it is constantly looking for research and testing of new materials. In order to obtain high quality and attention to finishing, we use painting and drying cubicles and an automatic sandblasting system which gives excellent results for what concerns the anti-corrosive protection. Furthermore, some of our equipment have a hot galvanizing treatment in order to optimise the durability. 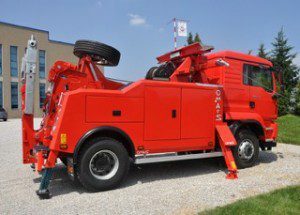 The platforms are available in steel or high resistance aluminium, the bodyworks and the side toolboxes are in aluminium or in ABS plastic. 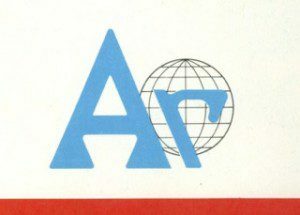 In 1972 in Cuneo was founded the company ANDREIS Renato working on the mechanic and rescue sector. 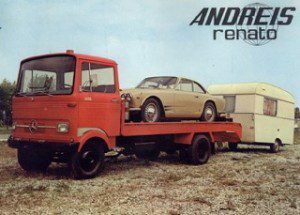 Since 1975 the company ANDREIS Renato has been specializing in rescue and transport cars and general vehicles. 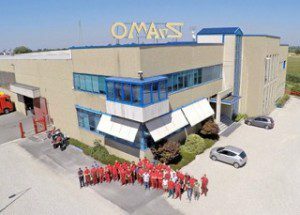 In 1981 the company became OMArS and it moved in a shed with industrial proportions at the gates of Cuneo. 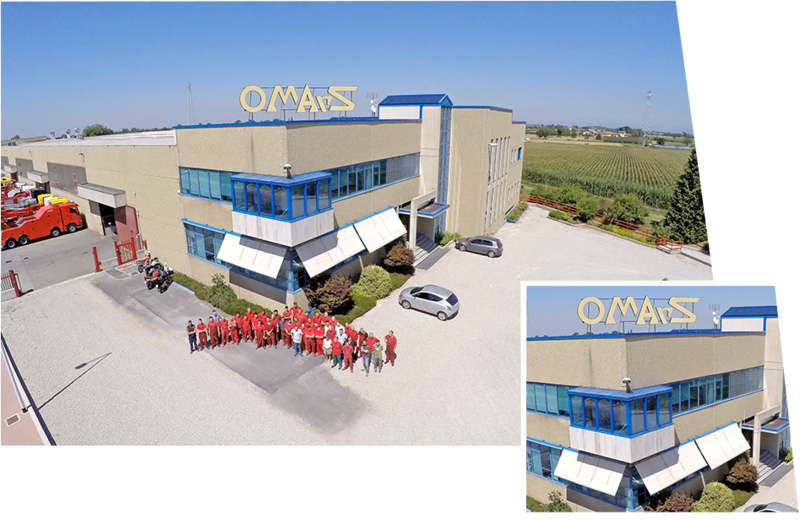 Thanks to the new shed of 12.000mq the company OMArS S.p.A. expands the productive space and it looks far way. 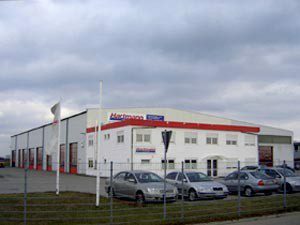 Extension of the company Hartmann GmbH in Germany with new seating and new offices. By looking at the new millennium, the new 3/4/6.2000 platform range is inserted. It will become future Best Seller of the company OMArS S.p.A. until now. 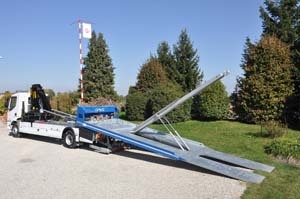 New range of 110T and 120T heavy-duty underlifts in order to fulfil all heavy truck rescue requirements. In 2007, thanks to a pivotal turnover for the company OMArS S.p.A., a new shed of 6.000mq was built in Beinette. 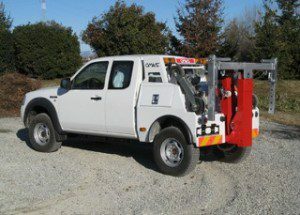 The years since 2008 onwards have been important for the company OMArS S.p.A. Studies and equipment production for pick-up such as Isuzu have begun. 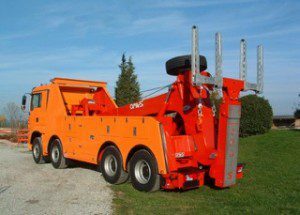 ROTATOR and Heavy-duty underlifts range has been constantly developing with the study of new geometries and new rear and front stabilizers in order to give more in this field. 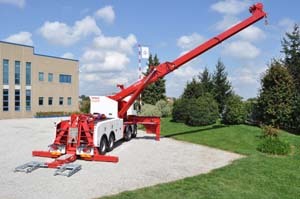 Latest generational development of the range Heavy-duty underlifts and ROTATOR: rescue vehicles par excellence. The equipment range is constantly evolving and the heavy-duty underlifts and platforms range is being updating with significant details for the rescue. 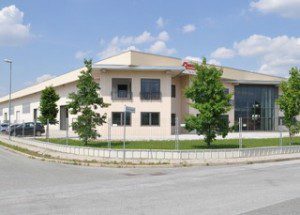 La gamma prodotti è in continua evoluzione e viene aggiornata la gamma pianali e forconi con dettagli importanti per le operazioni di soccorso.